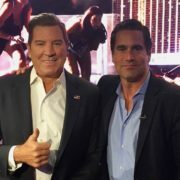 Thank you to Eric Bolling and CRTV.com for having Jim on this special episode. 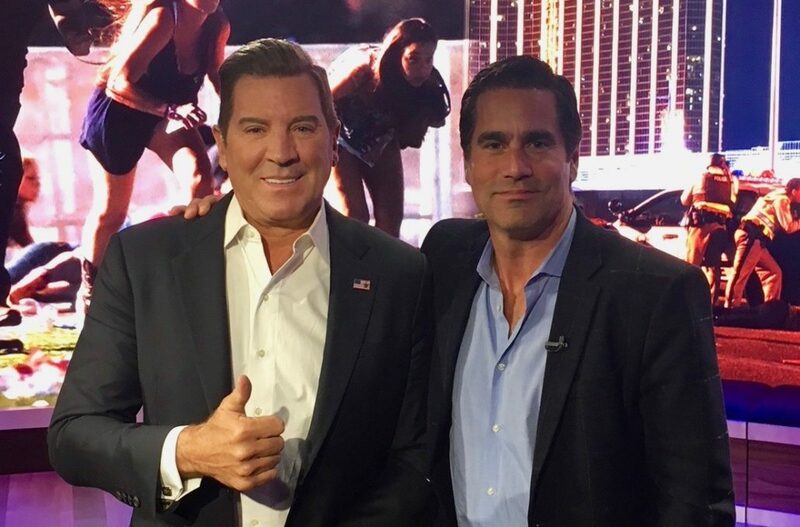 Jim Breslo host of Hidden Truth Show speaks with Eric Bolling on Episode 36: A Closer Look at the Mandalay Bay Shooting, One Year Later | America with Eric Bolling What’s the real story behind the Mandalay Bay massacre? Eric features police scanner audio, 911 calls suggesting multiple shooters, and video of the moment law enforcement entered the shooter’s suite. He also speaks with retired Las Vegas police officer Lt. Randy Sutton, “Hidden Truth” host Jim Breslo, recording artist Kaya Jones, and Las Vegas Mayor Carolyn Goodman.